The combination of carbon with a solid fibreglass tip makes this rod very powerful and sensitive. 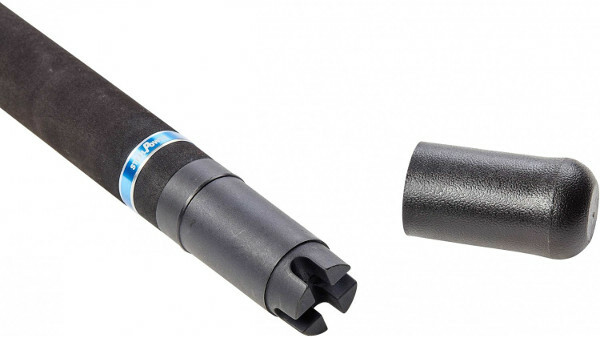 The Steelpower Blue Light Boat Powertip offers a wide range of rods that make them suitable for saltwater applications from the boat and shore. Ideal for jigging with soft baits or casting with heavy pirks for different saltwater predators such as cod and halibut. The fibreglass tip ensures you don’t miss a single bite after which the carbon blank will offer the necessary backbone to comfortably fight even the biggest fish.